STORY: Early civilization of mankind has finally reached the height of its prosperity. The advancement of the universe begins at last! The ongoing development of energy involving many scientists has come to a close thanks to one person. This new energy can not be exhausted while maintaining it's power indefinitely. 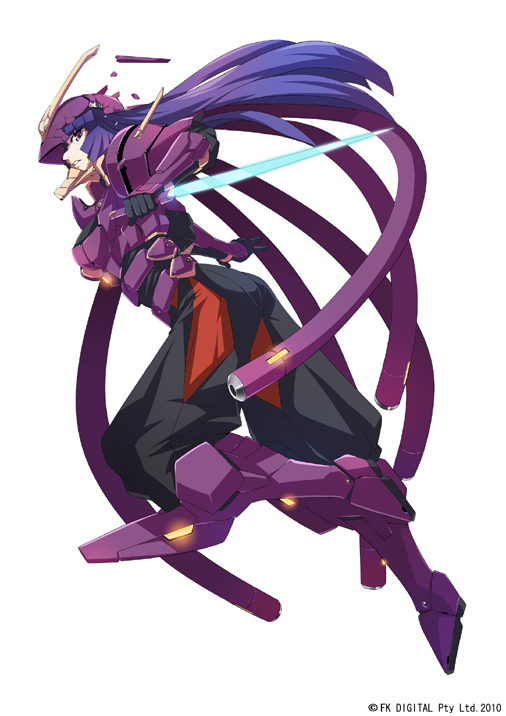 The energy has been named Chaotics. 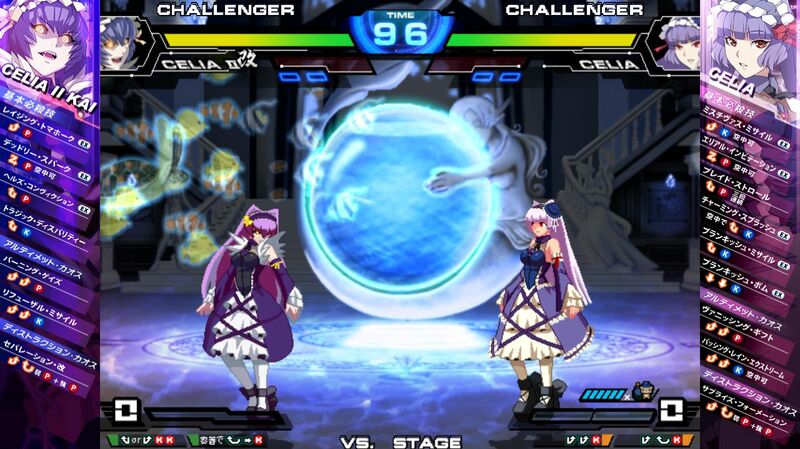 Heterogeneous energy was being used at the time. Within 10 years, it has taken it's place in the universe as the main energy source of all mankind. It eliminates the problem of energy shortage, which has been a concern to the universe. I was blissfully unaware at the time that this new energy would rapidly advance all of civilization to the point of an evolutionary halt. 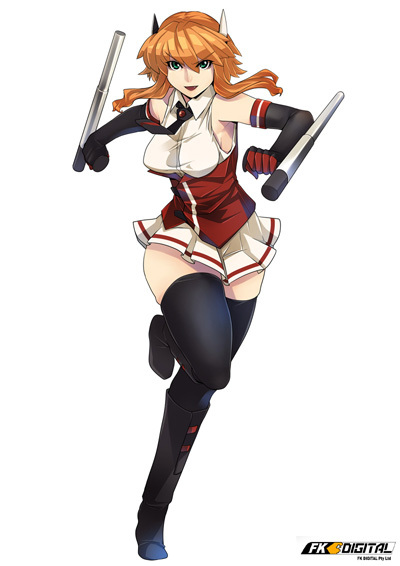 It seemed as if... we have stumbled into our own demise. 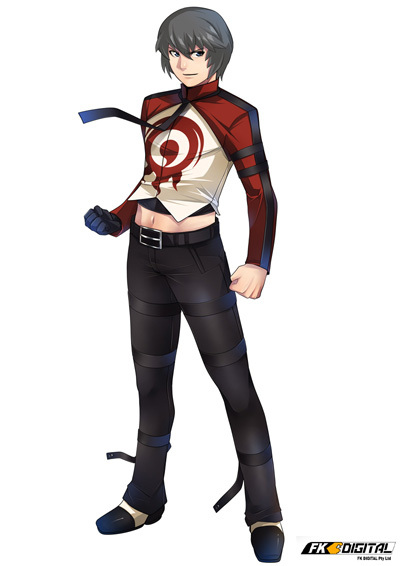 However, at it's point of discovery, it was no longer an exaggeration to say that Chaotics would be the future power source of all the world. 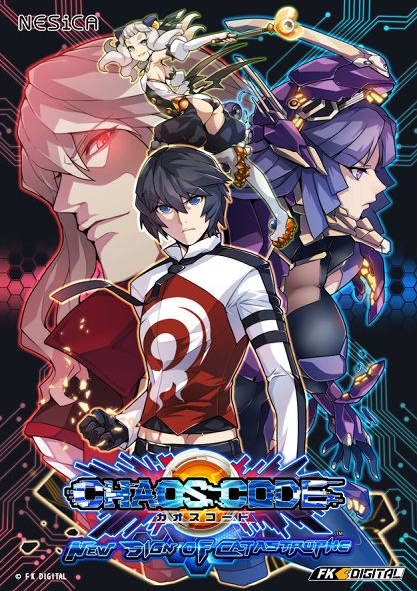 As the developer of Chaotics, I went into hiding and wrote the words of the mystery called Chaos Code. The Earth Union government, which was desperately trying to hide the disappearance of scientists to further understand the power of Chaotics has successfully managed to become a superpower through media propaganda. 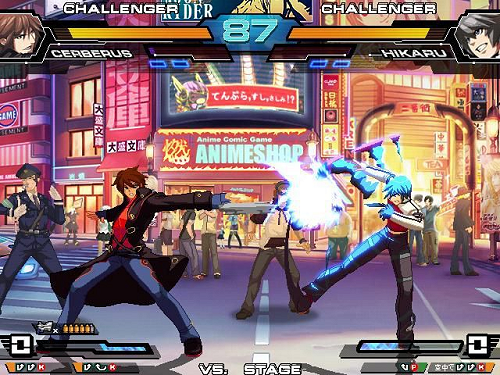 The creation of the Chaos Code somehow became known to the government and to the public. I announced that there would be a huge prize for whoever finds it. What exactly is Chaos Code? There are other groups and organizations who try to outwit the government, but the government always tries to get ahead using any means necessary. 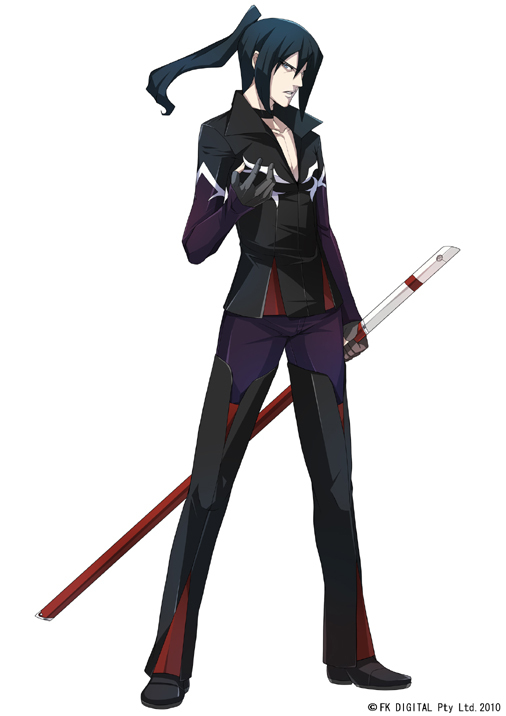 Those who seek power believe that you will be able to dominate the Chaotics if you obtain it. Some believe it will grant wishes, others have their own reasons to find it. 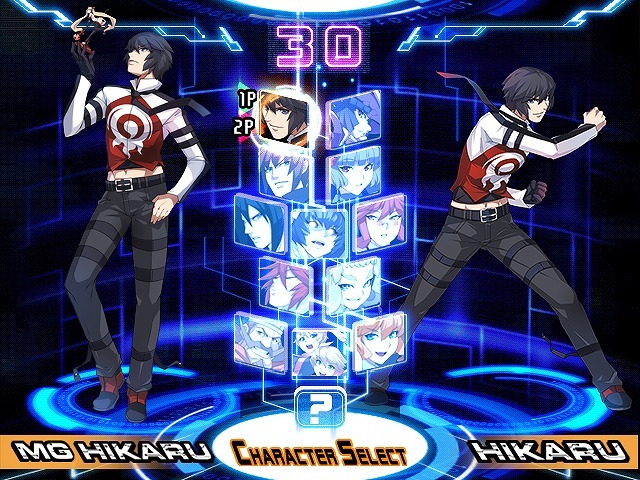 Within the blink of an eye... a competition for the Chaos Code has begun. 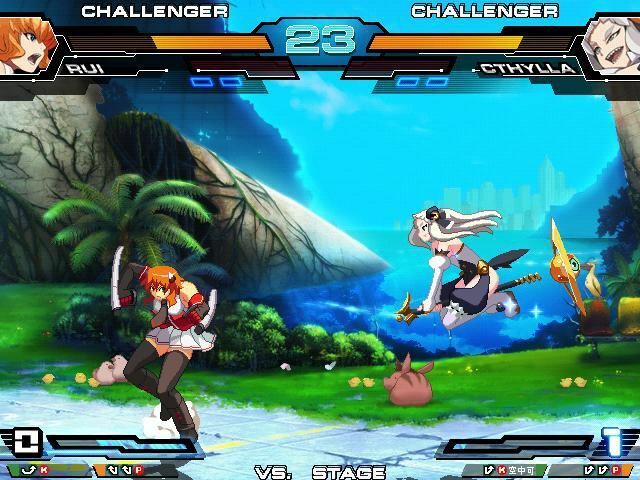 Into anime fighting games? 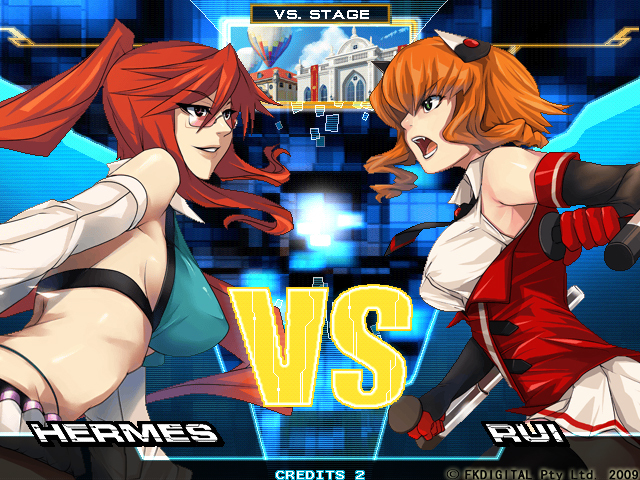 You should probably give Chaos Code a try. 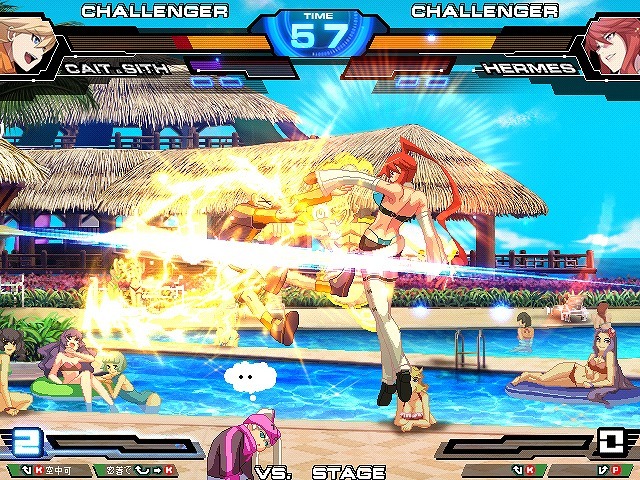 ABOUT: Chaos Code first released in Asian arcades in late 2011 and was later brought to PSN in regions of Asia in December 2012. 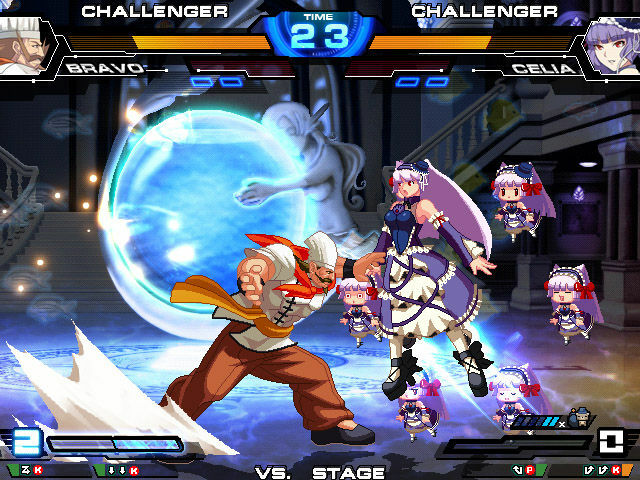 Chaos Code has gone through several updates (v1.01 and v1.02) which added balance changes and new characters (Celia II KAI & MG Hikaru) to the game. 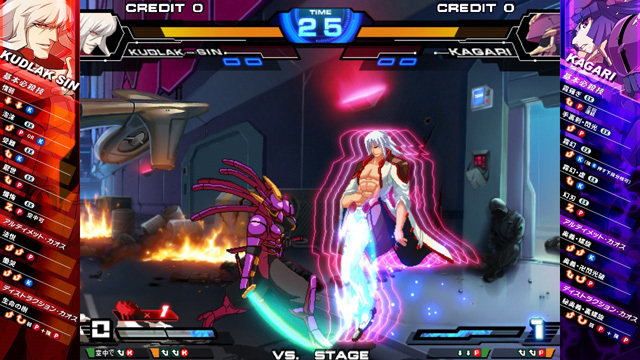 The boss, Kudlak-SIN was also rebalanced and added as a default fighter in the console version. 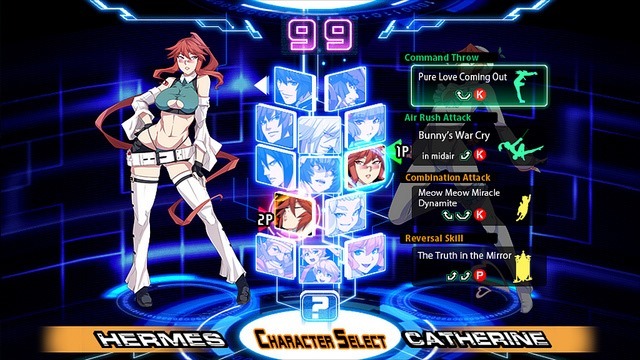 Chaos Code: New Sign of Catastrophe is an update to the title adding 2 new characters (Lupinus and Ray) and adds new moves for returning characters. 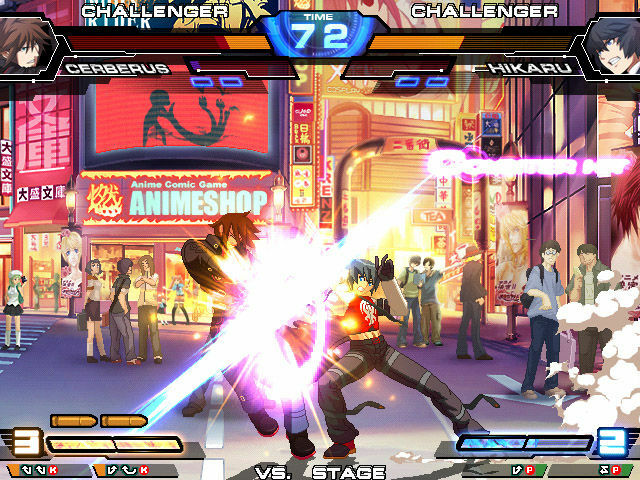 The console version of Chaos Code includes Versus Mode, Training mode, and Gallery mode. 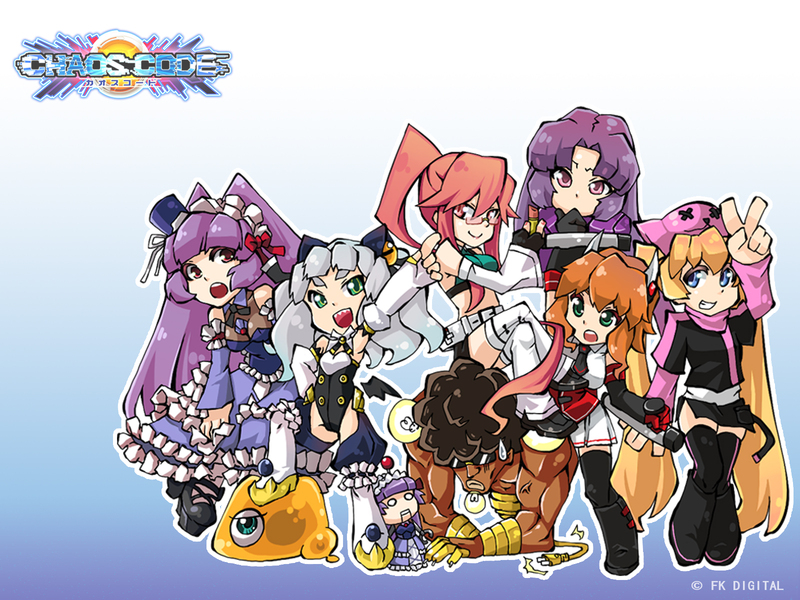 Unfortunately, the original PSN version released without an online mode. 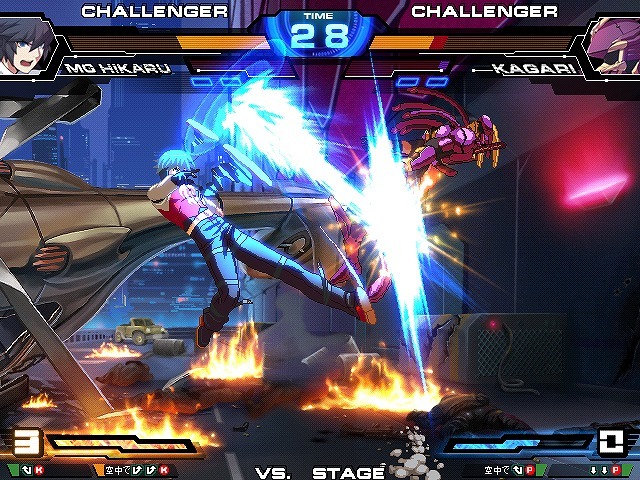 FK Digital explained that implementing netcode correctly was a difficult task and couldn't be finished before their deadline. 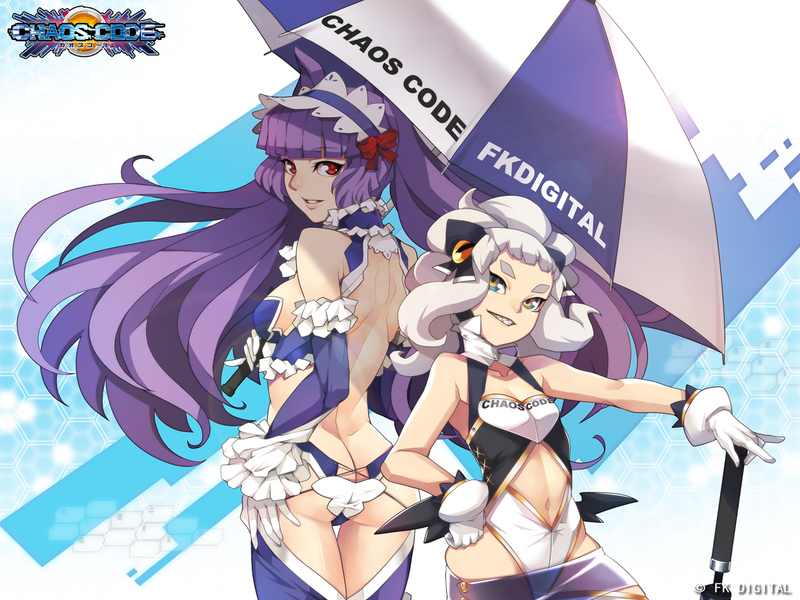 In March 2017, the game was re-released on PS4/Steam as Chaos Code: New Sign of Catastrophe. 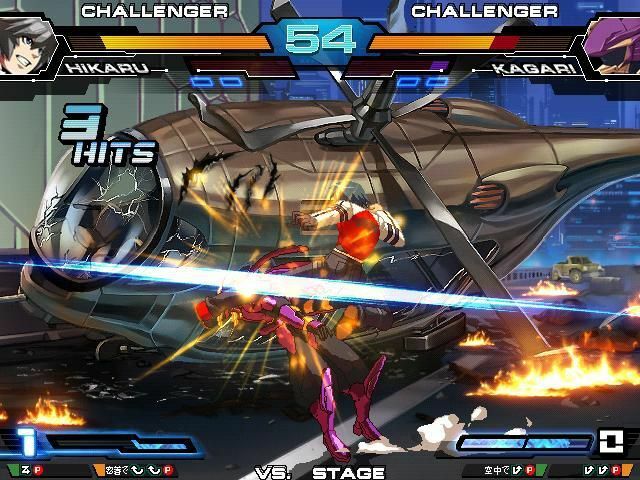 This version includes online mode. 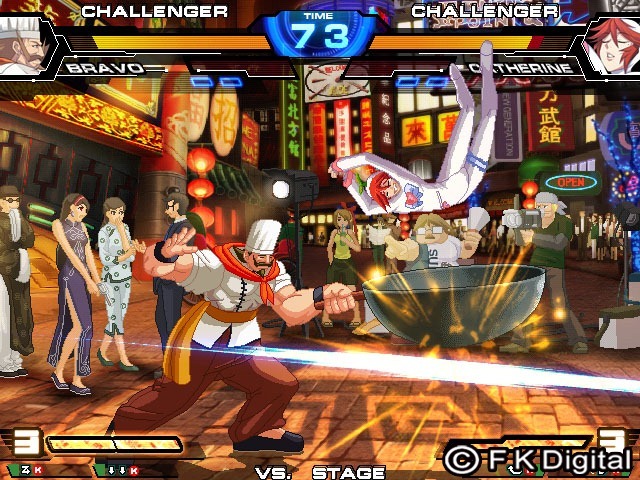 Chaos Code features a pretty traditional gameplay system for a fighting game, comparable to the likes of King of Fighters and Guilty Gear. 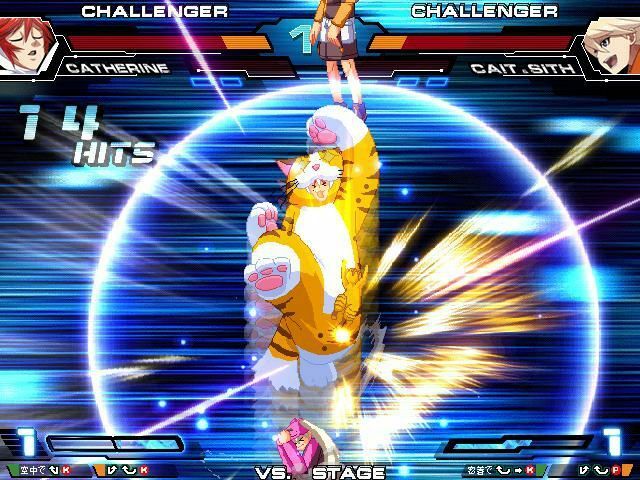 The core mechanics include: Quick Dashes, Running, High Jumps, Double Jumps, Air Dashes, Rolling (A+B), Tech Rolls, Throws (A+C), and EX Specials. 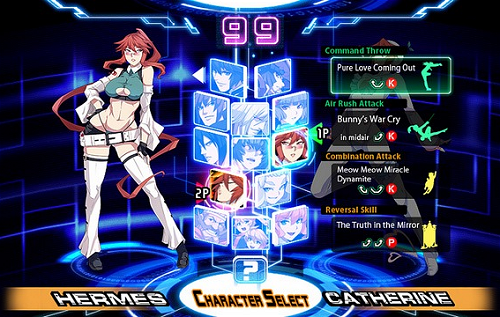 Upon selecting a character, players select from four additional attacks: two special and two Ultimate Chaos attacks. 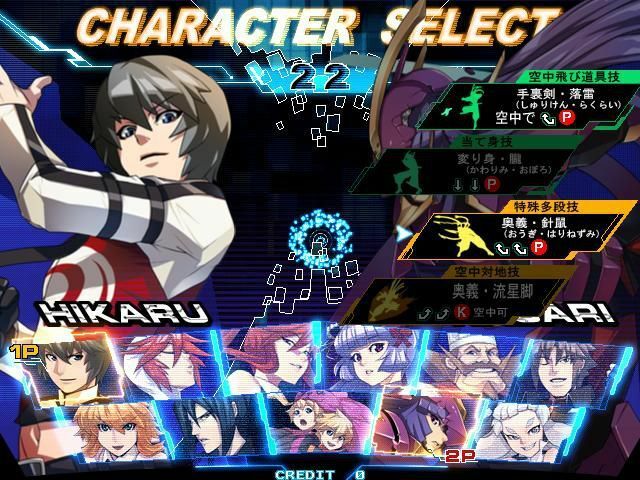 Two of these can be selected and added to your character's moveset, which can drastically change your character's play-style and strengths. 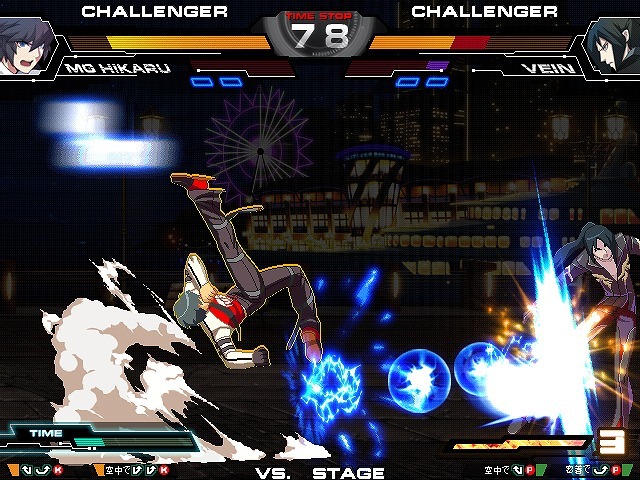 Some of Chaos Code's most notable gameplay mechanics include a Guard Break system, where players can instantly crush their opponent's guard at the cost of one tier of their super meter (6+C+D). 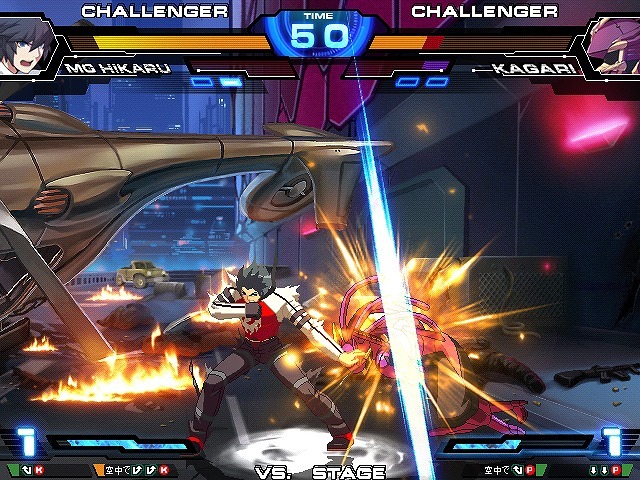 With proper timing, Tactical Guard (C+D) allows players to repel an incoming attack and get a free counter hit (also can be done in the air, but does not work on projectiles). 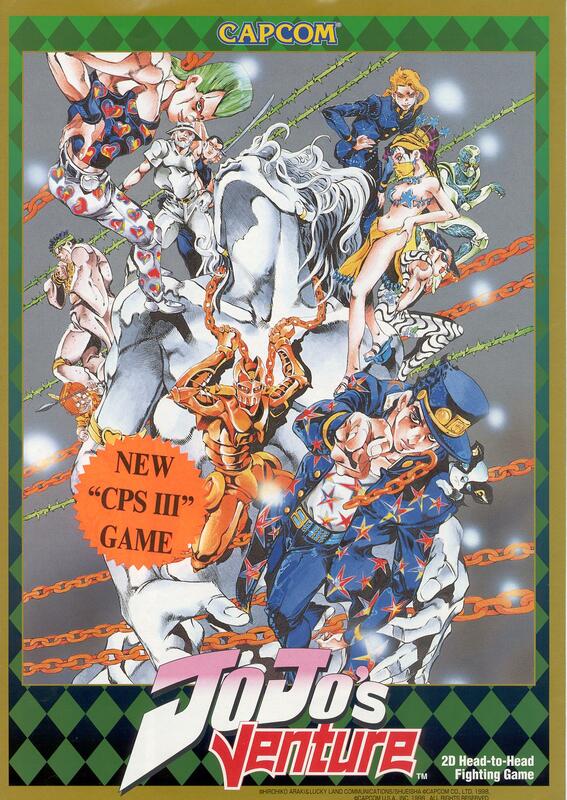 Finally, Chaos Shift is a cancel system that can be performed during super moves. 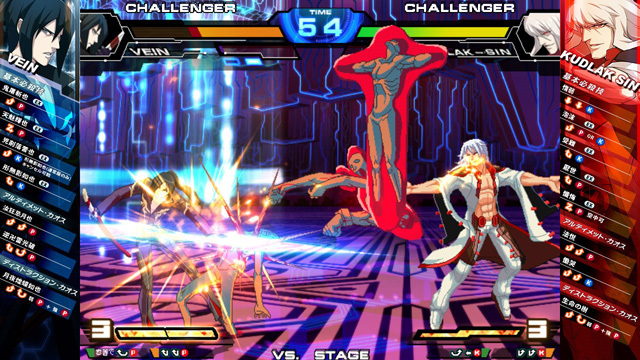 Chaos Code's super moves are known as Ultimate Chaos attacks, and cost a single bar of meter. 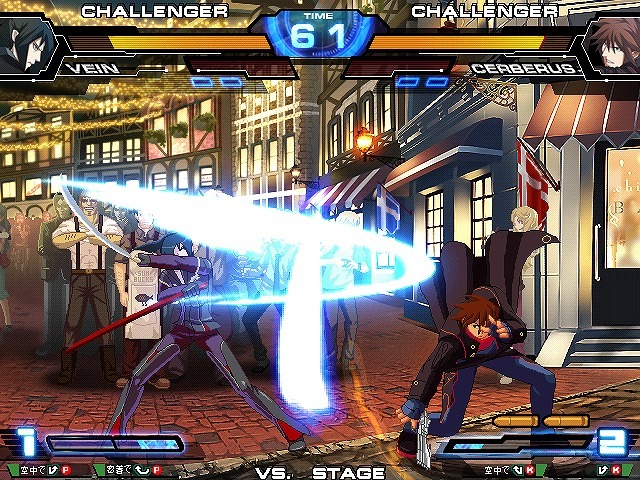 Players can cancel supers out of most special or normal moves, which costs one meter. 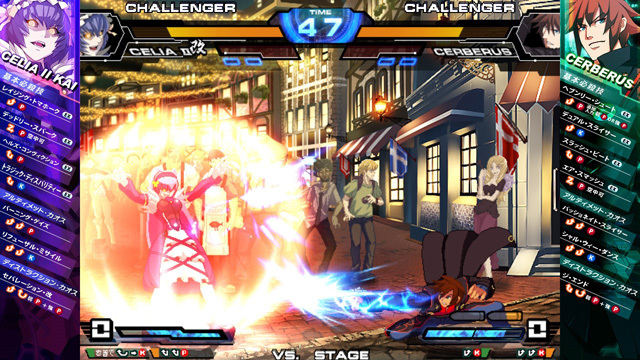 All characters can also perform a devastating Destruction Chaos move by spending 3 bars of meter. 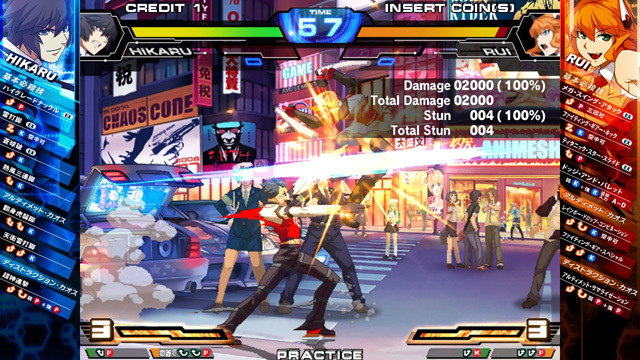 Also utilizing 3 bars, Exceed Chaos is a small "burst" that pushes opponents away and allows the player to use their super meter infinitely without restrictions for a period of time. Once the time is up, the meter becomes frozen. 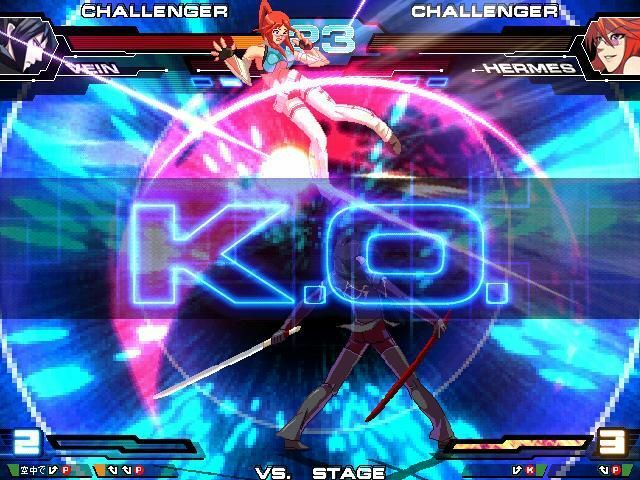 During Exceed Chaos, high level players can potentially execute insane combos that aren't normally possible. 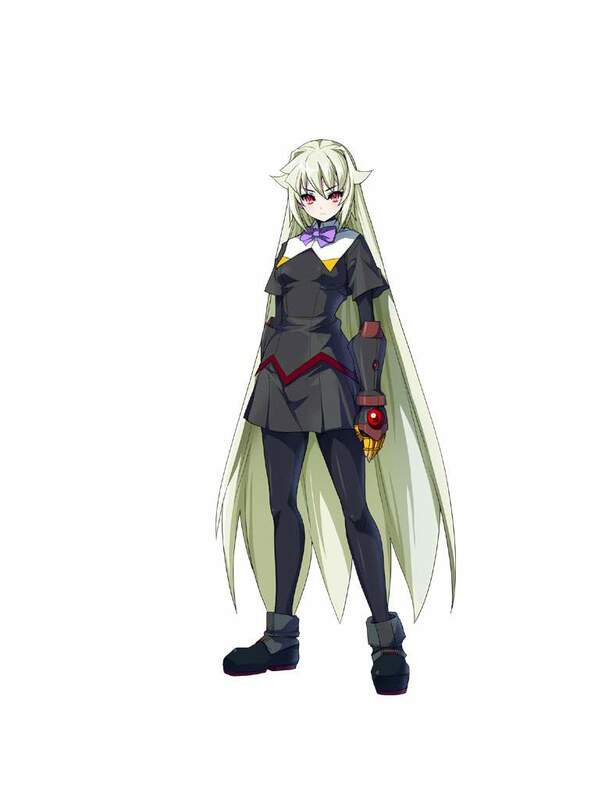 Characters will also gain health slowly.